A collection of online games and flashcard activities where the teacher can choose which notes to focus on! Many of these games are completely customisable to the notes your student is learning. See below for more information. 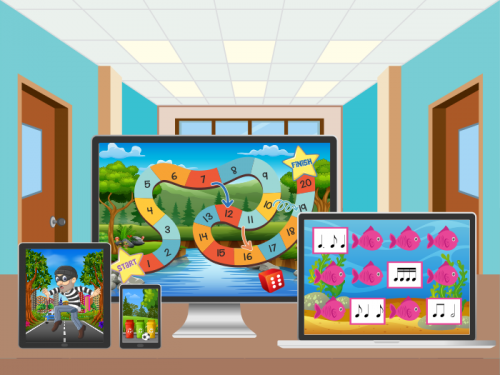 There are 12 flashcard games and activities in this online music pack. 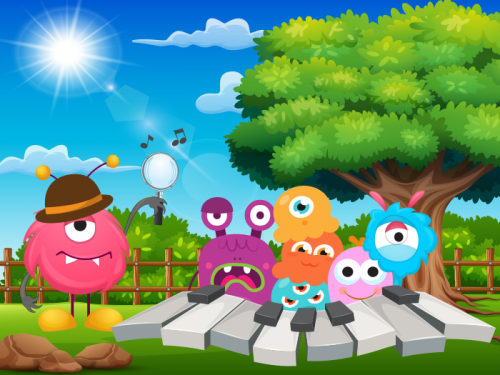 Created for music teachers, this pack allows you to customise the games to the notes your student is learning! 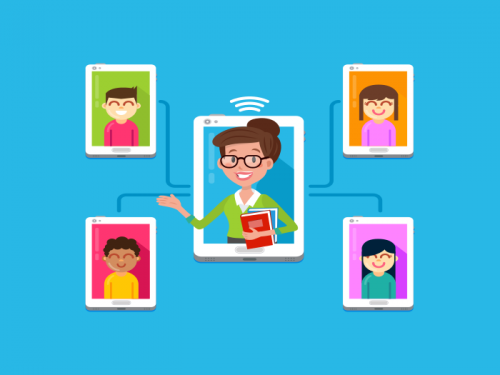 Access is for 12 months and for one teacher to use with any or all of their students. Apple Rocket: watch your apples fly through the air (hopefully!). 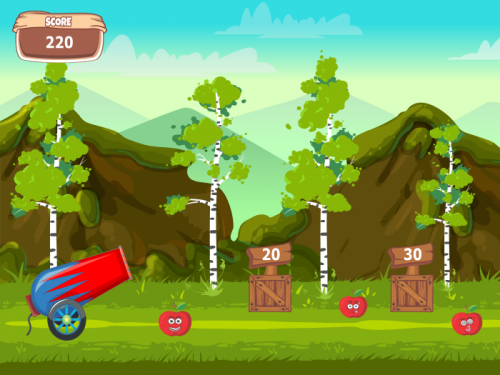 Pick flashcards to either answer questions, launch the rocket or lose apples and score more than 250 points to win. Teachers can choose any notes in each question by dragging the notes up and down the stave into position. Sleepy Robots: Help Sneaky Stan complete his mission and creep past the sleepy robots. Wake up four robots and it’s game over! Teachers or students can draw on the screen in the questions in any clef. Track Racer: this is a leaderboard game. Send your car around the track, picking up points along the way, but don’t land on an empty fuel tank or you lose all your points! There are 8 flashcards in this game and choose any two notes in each card by dragging the notes. The pairs of notes in this game can be useful for interval note reading. Flying Fish: you are a flying fish and your mission is to be as high up as possible when the game ends! Perhaps you could get students to try and beat their own score each week. Choose any three notes in each question. Melody Minor the Miner: can you get your miner out of the mine with more than 50 precious jewels or will Melody Minor blow it up?! Choose any three notes in each question. Hot Chilli: five hot chillis and it’s game over! The notes have already been added to these flashcards and you can choose either treble or bass clef notes. Alien Beam Up: stop the aliens from leaving the planet by naming the notes correctly. Like Hot Chilli, the notes have already been added. Use these flashcards in any way you wish – name the notes, play them or any other fun ways you can think of! Stone Age Bingo: tools are more important than money in the stone age! Play as Fred or Joe the cavemen and see who has the most tools at the end of the game. This is a two player game for teacher versus student (or two students). Traditional Flashcards: view sets of online flashcards with the notes in treble or bass clefs already added. Includes optional scoring. Use in any way you wish. 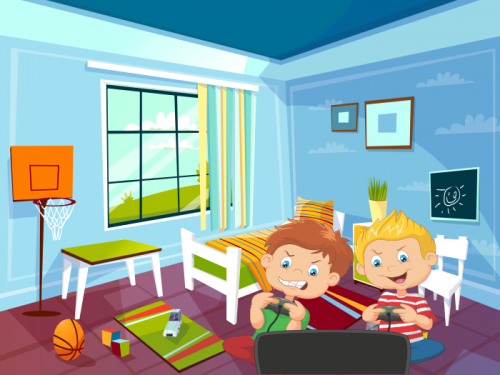 Notes Dragger: the final two activities are ideal for older students or those who don’t want to play a game. Notes Dragger lets you pick two notes per card to name, play or anything you wish. Simply drag the notes up or down the stave in any position you like. This pairs of notes in this activity can be useful for interval reading. Choose 3 Notes: set up the flashcards by picking any three notes to focus on. These three notes will then appear in any order as you move through the cards. Teachers can choose how to use them! Most of the activities include a grand stave with treble and bass clefs where teachers can decide which notes to test students on. Drag the notes up or down the stave and put them in the clef used by their instrument. Students can name the notes, play them, or even drag the notes the teacher asks for. There are lots of possibilities!